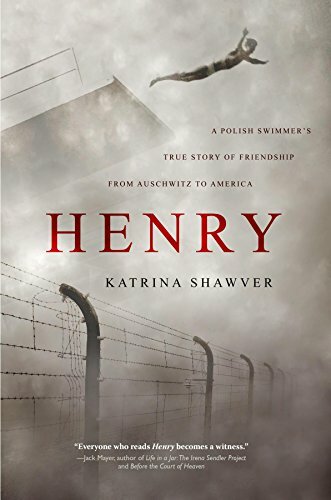 A while ago, I introduced you to Katrina Shawver, an Arizona journalist who underwent an amazing journey into and through the life of a unique man who survived the upheaval and tragedy of the Holocaust. Today I’m pleased to bring you my review of the book she wrote about that journey. Enjoy! Wow. People throw around words like “heroic” and “indomitable spirit” – and then you read a tale like Henry’s and learn what they really mean… This is an incredibly moving tale (to say the least), and equally interesting and moving is the origin story behind the tale. It started almost as a bit of a throwaway – a local journalist stumbles onto a tidbit about a local human interest story (a Holocaust survivor). But it turned into something that clearly deeply affected both of them – and their families – in ways that were heart-warming and charming in equal measure. This is the story of a man’s survival. 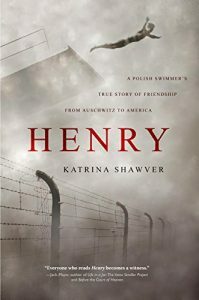 But it’s also the story of a world trying to find its way – told through not only Henry’s personal history but also through the history of Poland, Germany, World War II and the aftermath that each of them faced. The book alternates between personal memoir-like narratives and historical interludes that add a depth and context to the reminiscences. Henry’s voice is clear as a bell and rings just as true. The history is also well-presented and voiced. The back and forth is usually easy enough to distinguish; the two personalities (historian and subject) have very distinct voices. Occasionally, it took me an extra paragraph to figure out that Henry’s actual memory had stopped and the narration had picked back up. 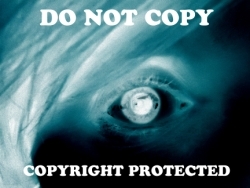 It might have helped if there had been more clear-cut indications when the narrator shifted – but that may also have been an issue with the ebook version I read. Regardless, the tale was well presented and articulated on both sides, and if Ms. Shawver’s portions of the book are slightly less interesting it is not through any fault of their own, but rather because Henry’s tale is so far beyond compelling and his memories so startling in both their starkness and their occasional burst of lightness and humor. This is, of course, often an immensely difficult read. Survival is, after all, a messy business – particularly at the hands of fanatics (of any stripe). Still, it IS a survival tale – and well-worth the effort as a result. My review copy was provided by the author. This in no way colored my review.